and bodies. 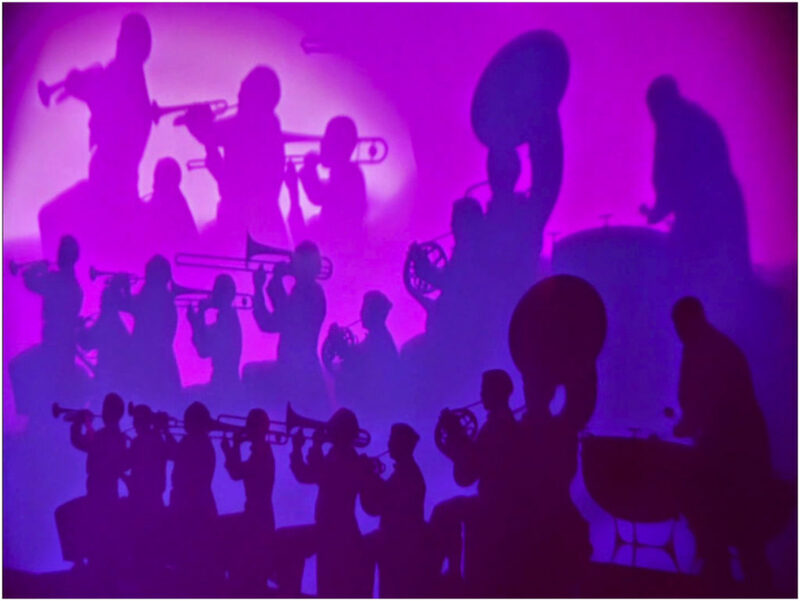 For fantasia, I will focus the field of research on the body and its musicality. Lately, during my choreographic research, I started noticing how familiar tunes make me do spontaneous and surprising things: my body finds postures dynamics, and movements without making a conscious effort. Something about finding the unknown through the known has captivated me. During my research, I have turned to the works of the artist-performer Hannah Wilke who stages her own body in her film Gestures (1974) or her photos Starification Object Series (1974.) She treats her skin and face as clay, or covers her body with chewing gum to form a sculptural object. She combines a complete absence of subjectivity and a precise and intense utilization of the body. This physicality particularly interests me, in her choice of vulnerable and humorous materials: chewing gum, modeling clay, skin. 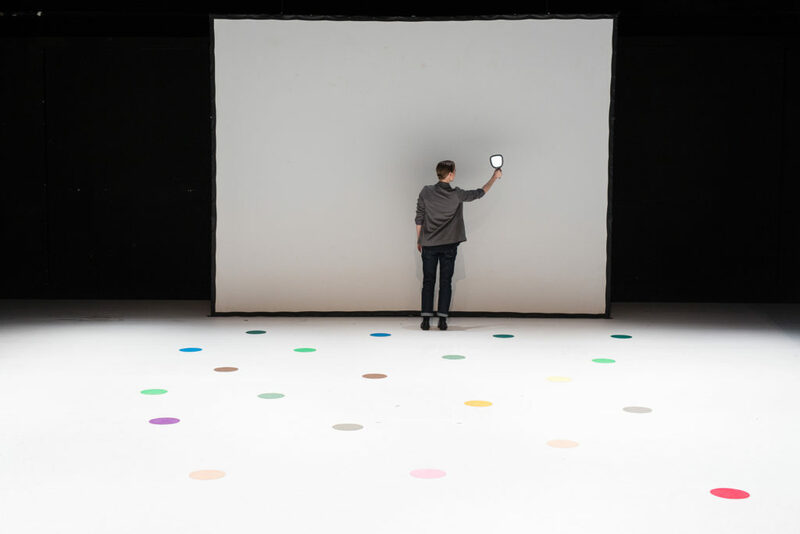 Coproductions: ADC-Genève, L’Atelier de Paris-Carolyn Carlson CDC – Paris, Arsenic-Lausanne. 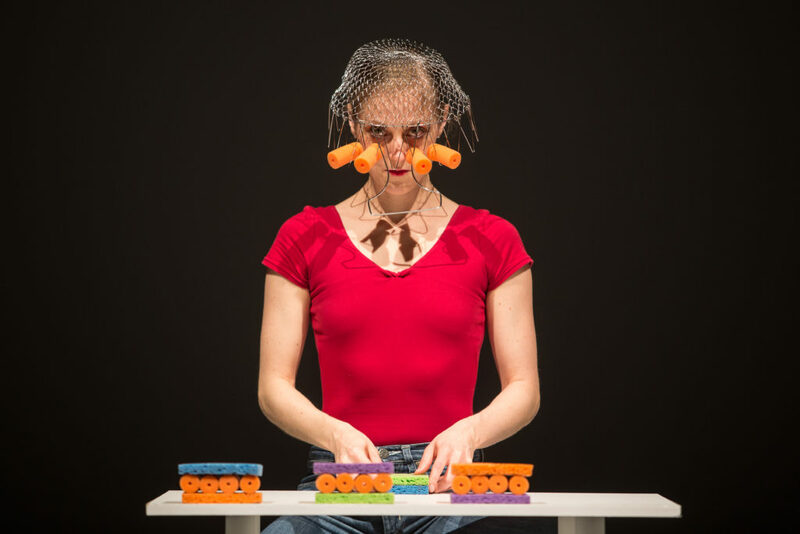 With this performance project we offer a collection of situations which we construct and deconstruct in front of an audience using our bodies, objects, materials, sounds, space and a given time. We are workers, performers, spectators and even objects, thus constantly playing with our functions. As artists we propose a modest, quirky and curious investigation rather than a firm statement, offering a detailed observational mode of situations going from the most mundane to the most fascinating. We are looking for openings, and surprises, for the ambiguity between the abstract and the absurd, the body and the object, the spectator and the performer, the man and the woman, the musician and his music, the mirror and the window, lightness and despair, coexistence and autonomy, and generosity and mistrust. 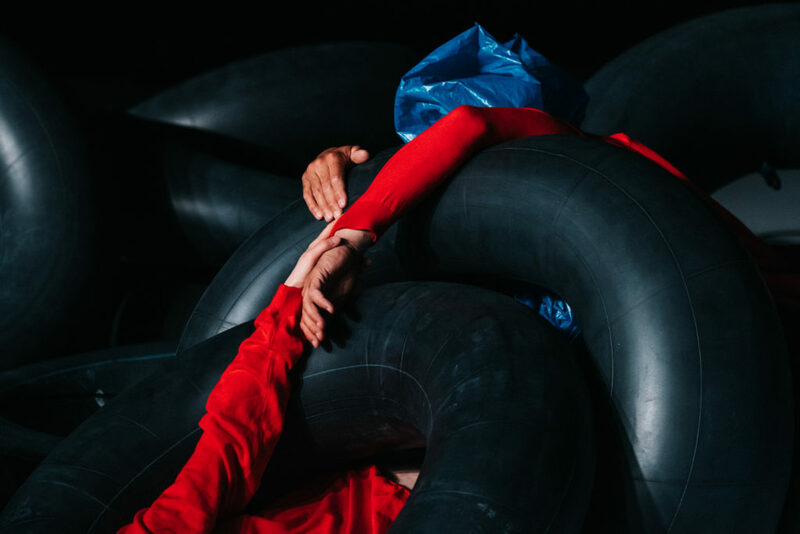 We also intend to forget momentarily our own labels of dancer/performer (Ruth Childs) and musician/performer (Stéphane Vecchione.) We seek an exchangeable, ephemeral and recyclable status. Financial support City of Geneva, Pro Helvetia, Fondation Suisse des Artistes Interprètes, Fond Mécénat SIG, Fondation Nestlé pour l’art, Stanley Thomas Johnson Foundation, Ernst Göhner Stiftung, Corodis, Loterie Romande. 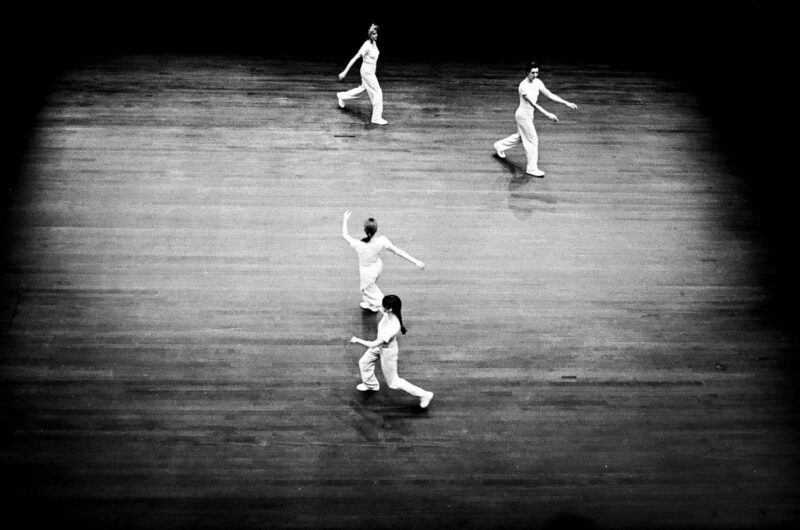 In 2015, Lucinda Childs transmitted three of her iconic solos from the 60’ to Ruth Childs. This first artistic encounter gave birth to the recreation of Pastime (1963), Carnation (1964), and Museum Piece (1965). 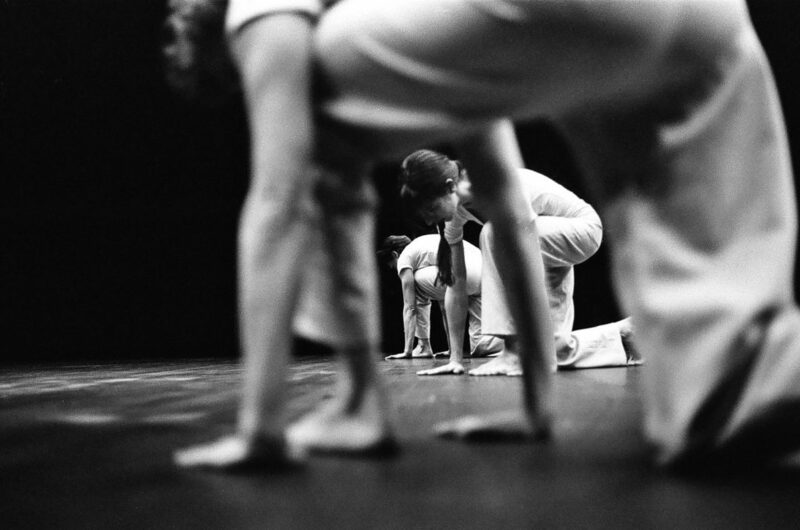 Two years after her first successful collaboration, Ruth Childs continues to revive her aunt’s dances through a second series of performances created in the 70s: Particular Reel (1973), Calico Mingling (1973), Reclining Rondo (1975) and Katema (1978). 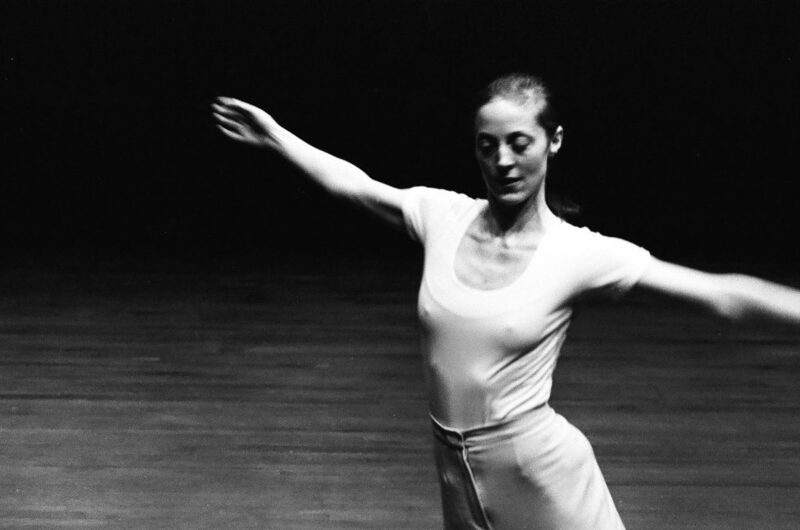 This program focuses on the choreographer’s aesthetic transition prior to the creation of her now-famous Dance show in 1979. 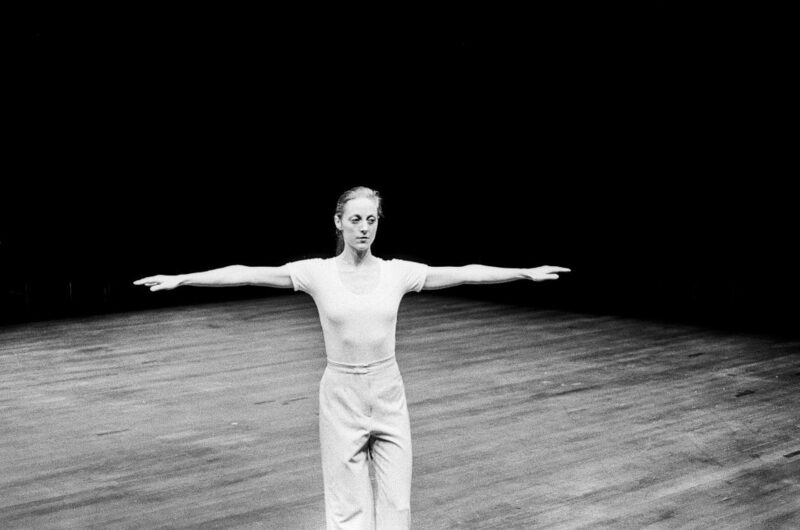 Lucinda Childs is one of post-modern dance’s pre-eminent icons, and a founding member of the Judson Dance Theater. She also happens to be my aunt. We decided to work on a revival project of three solos that she choreographed and performed herself in the 1960’s at the Judson Dance Theater in New York: Pastime, Carnation and Museum Piece. 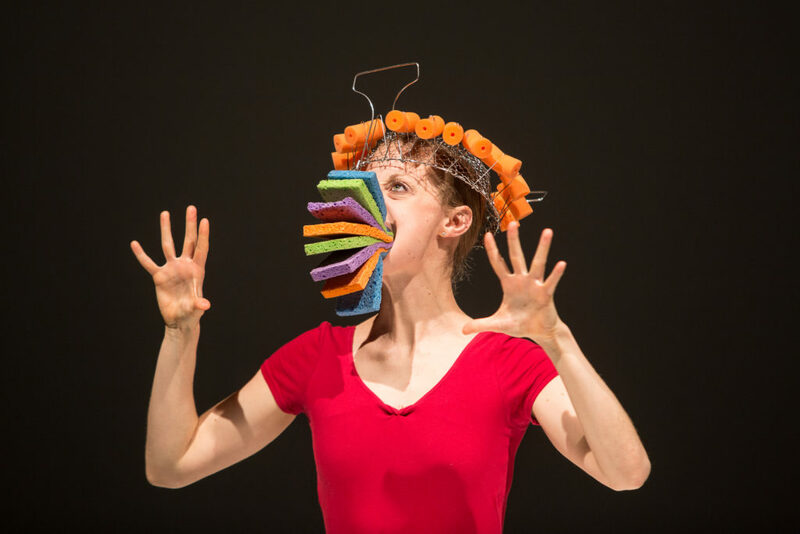 British-American dancer and performer Ruth Childs was born in 1984 in London. She grew up in the United States where she studied dance (classical and contemporary) and music (violin.) In 2003 she moved to Geneva to finish her dance training with the Ballet Junior de Genève. Following this, she started working with many internationally known choreographers and directors including Foofwa d’Imobilité, La Ribot, Gilles Jobin, Massimo Furlan, Marco Berrettini and Yasmine Hugonnet. In 2016 the state of Geneva awarded her a scholarship and research residency in Berlin of 6 months to develop her own work. . 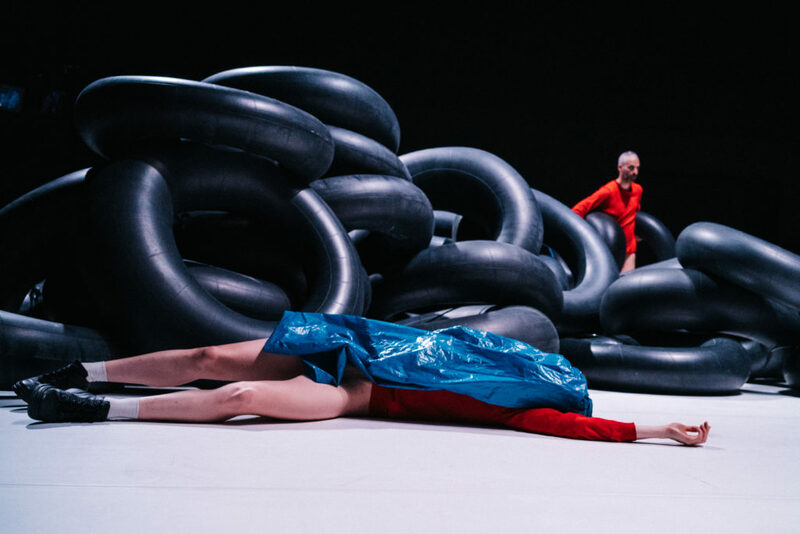 Her first stage piece in collaboration with Stéphane Vecchione, The Goldfish and the Inner Tube, premiered in April 2018. She will premiere fantasia, her first solo at the ADC, Geneva in October 2019.